Dorchester Collection provides a true sense of belonging at nine extraordinary hotels in iconic locations. Bring to life perfect moments inspired by romance, relaxation, or a special occasion. Make your stay even better with our exclusive Dorchester Collection Diamond Club benefits. 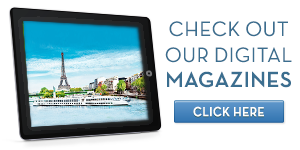 To help you discover ways to explore the world, we're pleased to share our digital travel magazines, The Travel Experience and Ultimate Experience. Before you leave on your travels, cover your bases. Purchase your insurance and make sure your trip doesn't turn into a nightmare.